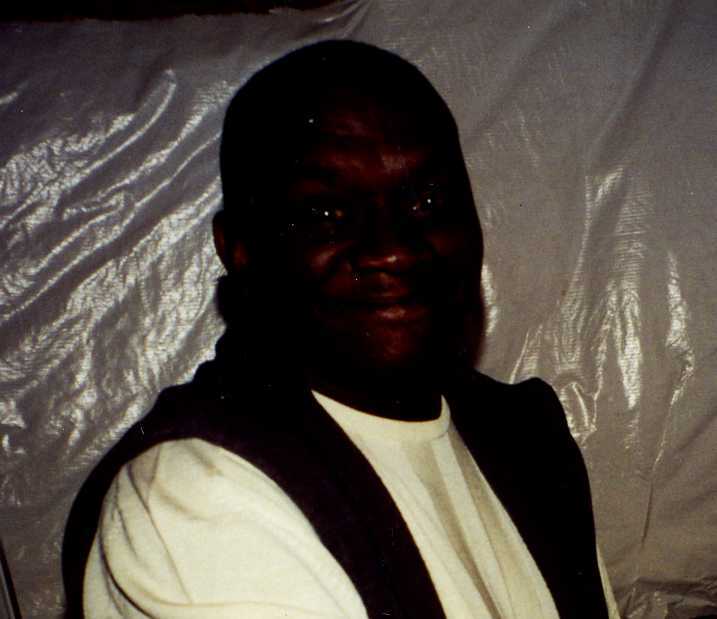 Bobby Ray Stancil, age 58. Sunrise May 2, 1957 in Selma, NC and Sunset June 9, 2015. Bobby retired from National Electric Coil Co and was a member of New Wine International Worship Center. He was preceded in death by his parents Needham Isiah and Betty Lou Stancil and sister Doris Watson. Left to cherish his memory, companion Norma J. Butler, sons Darnell Butler and Damon Butler, daughters Robin Collick and Youlanda Collick, brothers Needham “Scott” (Edith) Stancil, and Larry Stancil, sisters Shirley Davis, Ava Stigger, Linda (Leonard) Hunter, and Joyce (Robert) Mix, special nephew Johnny Thurman, special niece Deborah Rogers, 11 grandchildren, 4 great grandchildren and a host of nieces, nephews, cousins and friends. Visitation 12:00 noon and Funeral 1:00pm Monday June 15, 2015 at MARLAN J. GARY FUNERAL HOME, THE CHAPEL OF PEACE 2500 Cleveland Ave. Interment at Glen Rest Memorial Estates. See you in : “The Rapture”, brother Bobby.